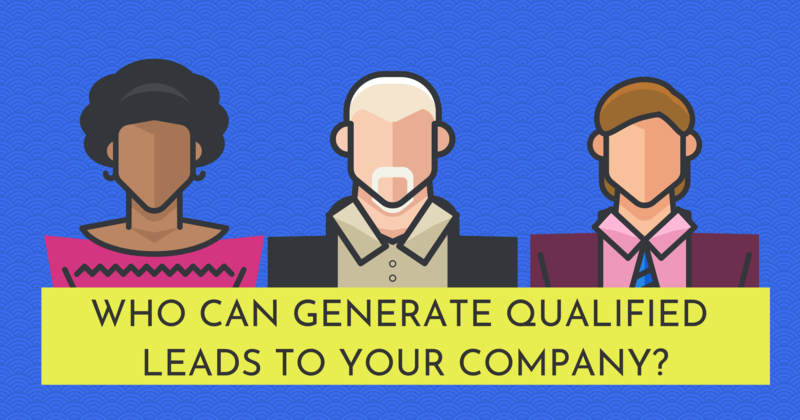 Who Can Generate Qualified Leads to Your Company? A regular influx of qualified leads is an essential part of success for most companies. You can spend a significant amount of time and money on lead generation, but to make the most of your resources, it is important to determine who provides the best quality leads. It is important to keep in mind that potential customers in the mainstream market have a different decision-making process than the customers buying durable goods, such as solar panels or cars. On the solar market, for example, many of the potential customers you will find are searching for short and long-term financial implications of having solar panels installed. In fact, the significant increase in residential solar installations in California from 2001 to 2010 relates to the substantial subsidies offered by the California Public Utilities Commission to homeowners starting within that timeframe. These subsidies addressed the main barrier to purchasing solar panels for many homeowners cost. 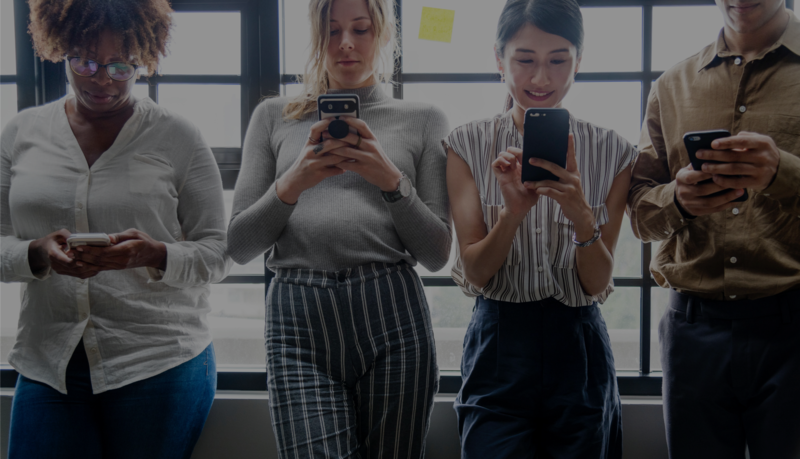 Knowing these details about your target audience and the market will help your team develop marketing strategies that address the most common barriers to a purchasing decision and generate more leads. Having a dedicated person or team of people working on sales can be an important part of the lead generation for companies. As with any business, the quality of the leads that your sales team brings in can vary a lot. For example, cold calling by phone or in person may help generate leads for your company but the conversion rate for these types of leads will be low. This is because you are dealing with people in different stages of the purchasing and decision-making processes. Cold-calling is a legitimate way for your sales team to bring in leads. Your sales team can also generate leads by attending trade shows and events related to your business where interested people come to learn more about the product and process. In addition, they can develop a referral network with professionals in complementary industries. Examples include real estate agents, home builders, and companies that provide other ‘green’ products or services. Your sales team is a good source of lead generation, but you should expect a wide range in the quality of the leads they provide because they interact with a variety of potential customers and referral sources. One of the most powerful lead generation tools for companies comes from customers. Customer referrals are effective because they can provide you with a higher percentage of qualified leads when compared to traditional sales and marketing strategies. Over 80% of people surveyed by Nielsen reported that they consider the recommendations of people they know to be the most trustworthy source to help with purchasing decisions. When people are uncertain about one or more elements of getting products or service, studies show that they attempt to reduce their uncertainty by talking with people that have already bought the same products or service. Potential customers take the experience of others they know into consideration as part of their own decision-making process. There are a number of sources that can generate leads for companies. In order to effectively tap into the full potential of these lead sources, you need to provide them with an easy way to get the leads into the right hands. One way to do this is to have a referral program implemented in your company. 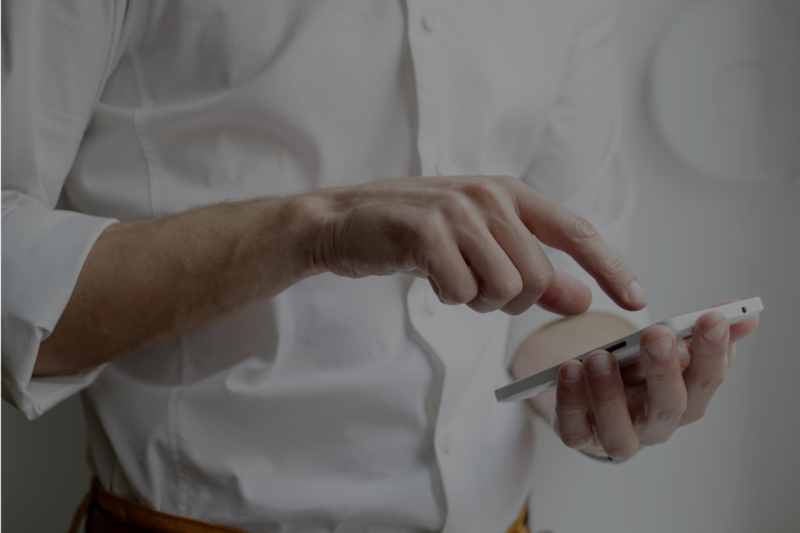 Call us today and we will show you how our mobile app can help you institute an excellent customer referral program and increase your sales. How to Grow Your Business with Referrals? eBook "The 5 Step Guide to a Better Referral Program for Your Company"
eBook "How to Ask for Referrals?" 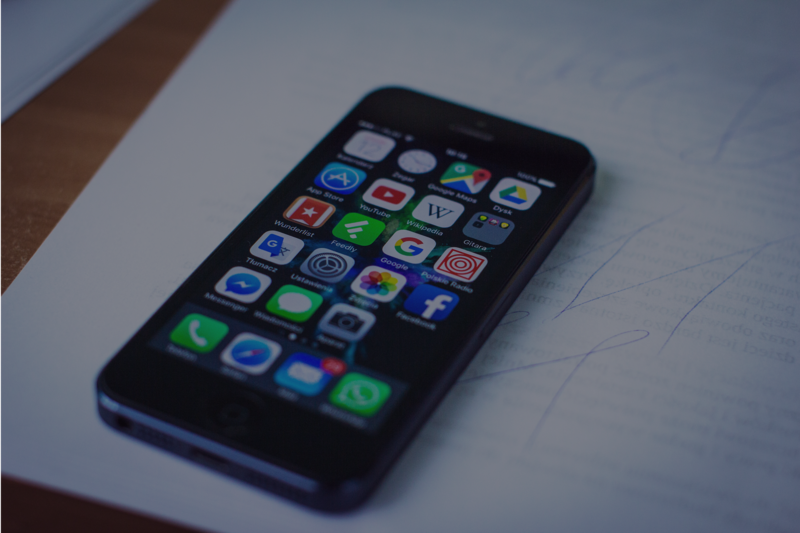 eBook "Building a Successful Mobile App for Your Referral Program"